As most of the team has done, Madeline started with Heavy Hammer as an entry level sales person on the business development team. Her stint in the trenches was however much shorter than most people experience. Her high energy and natural ability to distill information to its most essential elements allowed her to move into a National Directors position in record time. 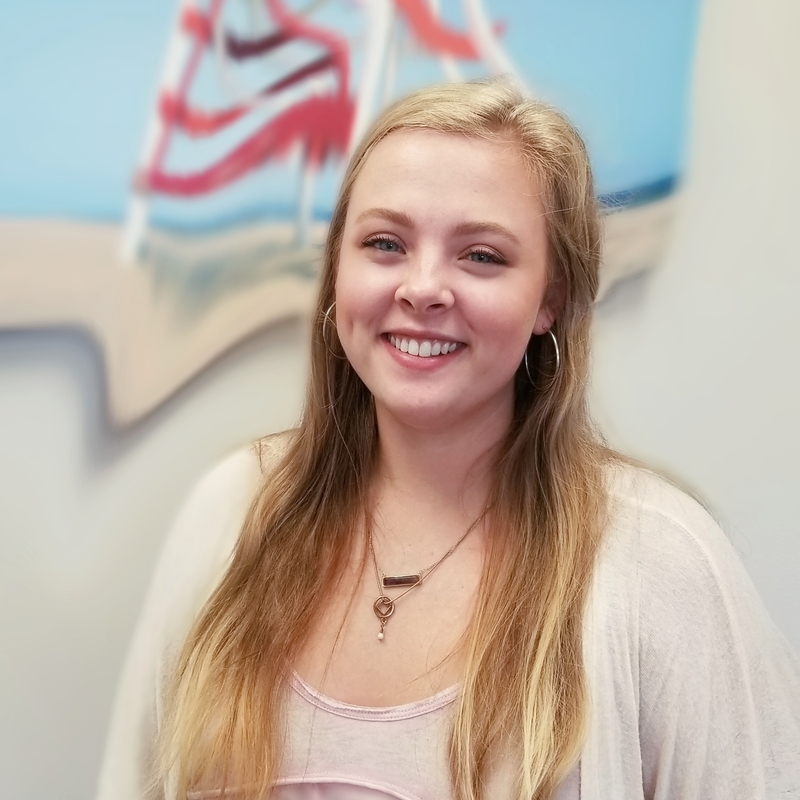 Madeline continues to bring her own special brand of determination and enthusiasm to work every day which she graciously shares with other members of her team as well as her clients. She is pursuing a degree in Marketing from the University of Maryland, and spends her free time photographing the beautiful scenery that the East Coast has to offer.